How the warranty works- If any part within a 1 year period are defective, the customer must re purchase the new item. After the new item is installed on the vehicle, they customer sends the defective item back for credit. 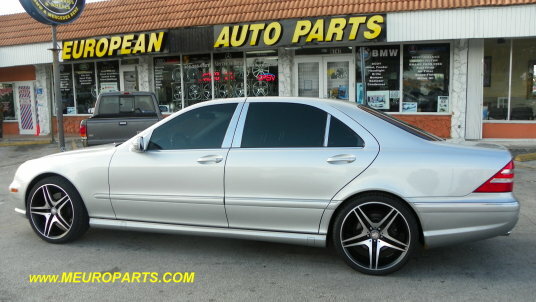 We are committed to providing the best customer satisfaction possible. We will gladly refund or replace any defective item and most non-defective items. Items incorrectly shipped to Foreign M Europarts Online will not be returned. Items not purchased from Foreign M Europarts Online will not be accepted. 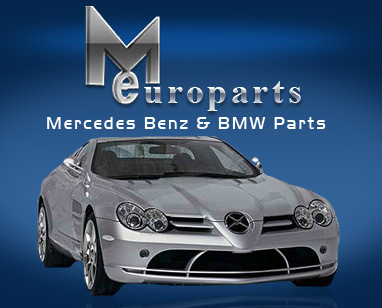 Foreign M Europarts Online guarantees the workmanship of the products sold. If you have received a defective product, please review the manufacturer information included with your new product. If you wish to return it, please visit our returns form for more information.